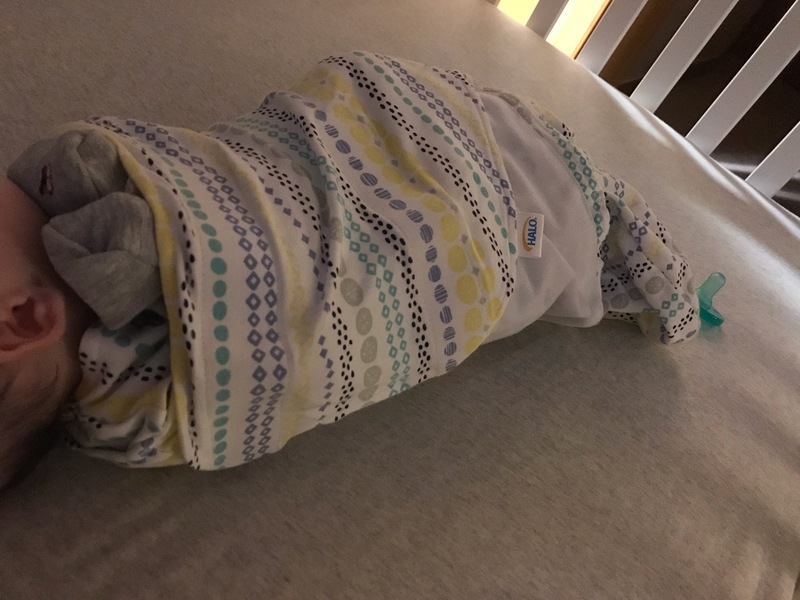 Little Guy has lots of needs and sleeps much better with a swaddle at night. This one will keep him nice and toasty warm while keeping him comfortably swaddled all night long for the perfect nights rest! Awesome Human grants the wish for Little Guy! Thanks Awesome Human. "Best wishes and much love. "